Monte Carlo, Monaco – 20 April 2017: Ultra-luxury cruise line Silversea welcomed His Serene Highness the Prince Albert II of Monaco, His Excellency Minister of State of the Principality, Serge Telle , His Excellency Archbishop of Monaco Barsi, Mr. Peter Greenberg ( CBS-TV Travel Editor, Master of Ceremony), Mr. Geoffrey Kent ( Abercrombie & Kent Founder), Mr. Gerald Lawless ( Chairman of WTCC), VIPs and other distinguished guests to Port Hercule in the heart of Monaco, for an intimate ceremony marking the christening of the latest addition to their fleet, Silver Muse. The historic celebration, which was hosted by Silversea Chairman Manfredi Lefebvre d’Ovidio, and was honoured by the amazing performance of Sinfonietta Orchestra of Rome, as well as the renowned Violinist Charlie Siem, providing the ceremony with a very elegant and amazing atmosphere. 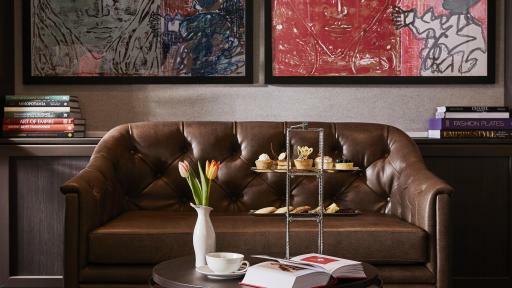 Silver Muse, the ninth ship in the Silversea fleet, caters to the most discerning passengers at sea, offering the highest expression of elegance and comfort, redefining the ultra-luxury cruising experience. Over the past two weeks, guests invited from around the world have had the opportunity to preview the new flagship on a number of exclusive sailings in the Mediterranean. 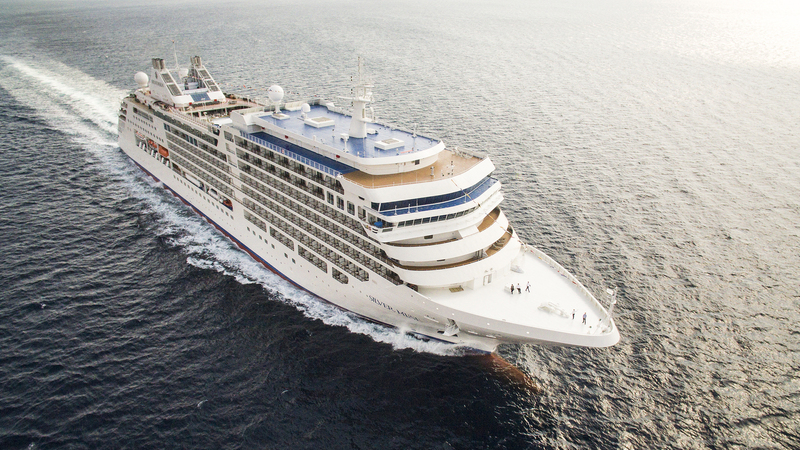 Initial feedback from members of the press, trade and industry representatives alike has been overwhelmingly positive, with the quality of finish delivered by Fincantieri and levels of service by Silversea crew exceeding guests’ expectations. 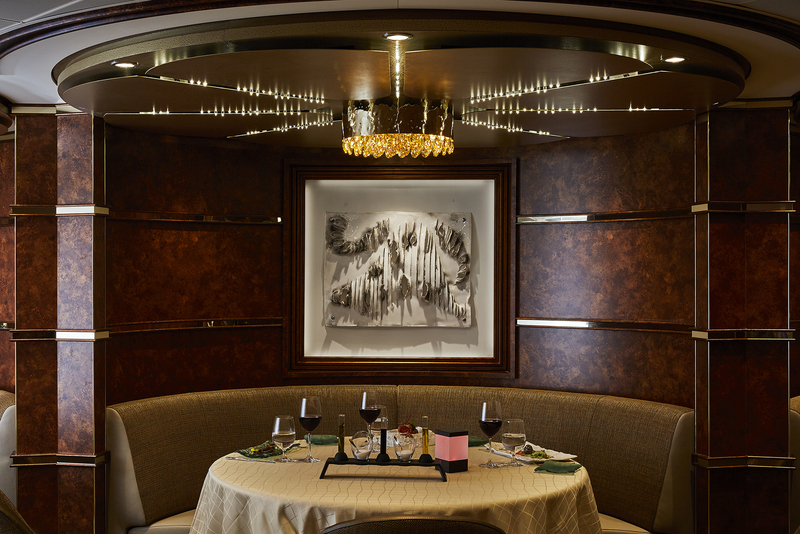 Accommodating 596 guests, the ship boasts an unrivalled selection of dining options on board including three restaurants new to the Silversea fleet. These are Atlantide, a seafood and grill concept that represents the ultimate in excellence and creativity using the finest ingredients sourced from across the world; the Asian-accented Indochine; and an Italian-themed poolside restaurant Spaccanapoli which serves home-made Italian pizzas throughout the day. These give guests on Silver Muse a choice of eight restaurants and also the freedom to eat “anything, anywhere, anytime” on the ship. 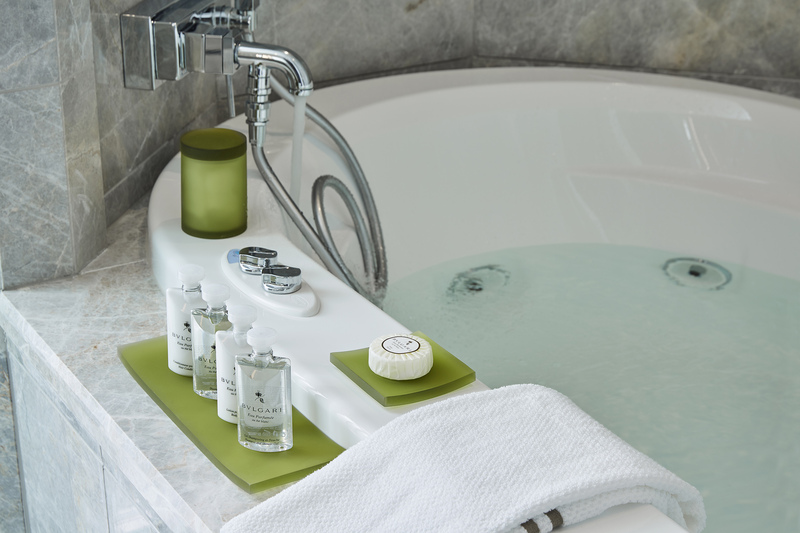 The ship is also home to the unique Zàgara Beauty Spa which offers a sanctuary of leisure and comfort, transporting guests on a journey of the five senses tailored to their individual needs and preferences. 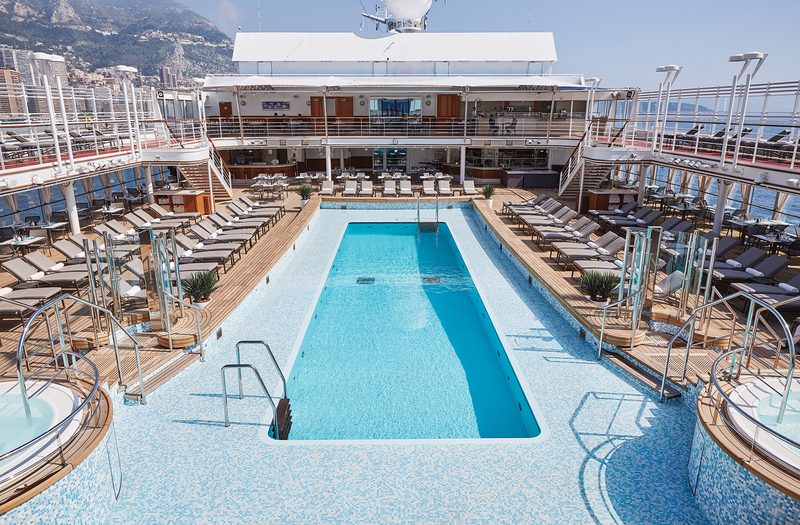 Monaco is not simply the base for Silversea’s operations, it is the natural home for the company’s proud Monegasque history. Silversea showcases the culture, traditions and values of the Principality to the world, with its nine ships visiting over 800 different ports of call each year. Attending the christening ceremony, H.S.H. 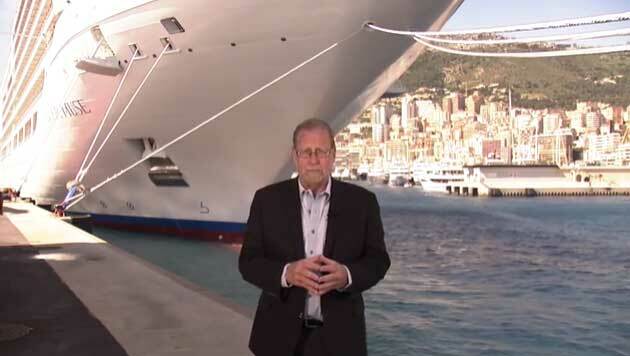 Prince Albert II of Monaco said: “On behalf of the Principality of Monaco I would like to extend a warm welcome to Silver Muse, its crew and passengers. She represents the next generation of cruise ships in both fuel efficiency and energy saving technology. We share with Silversea common values and principles in relation with responsable environmental practices and the development of a sustainable business activity. The preservation of the oceans is a crucial priority for future generations." 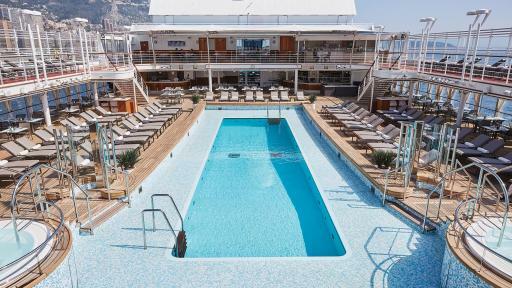 Roberto Martinoli, CEO at Silversea Cruises, added: “Silversea is associated with exceptional quality and voyages that leave long lasting memories of discovery and wonder. 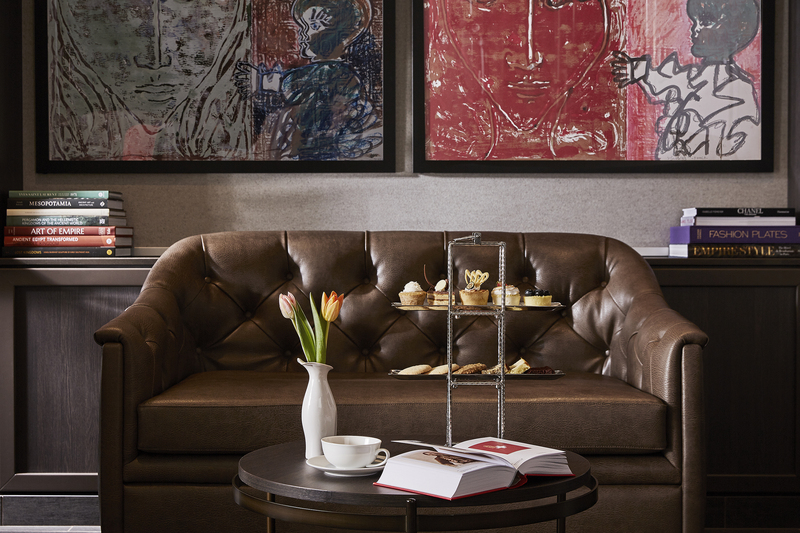 At a time when we are investing in our entire fleet Silver Muse offers guests a taste of what is to come. 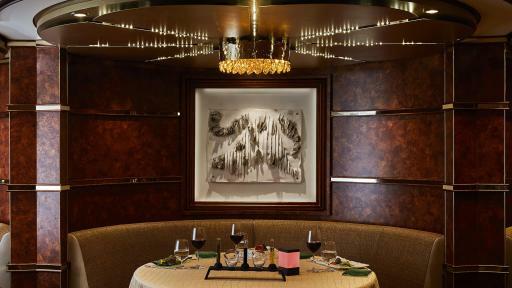 Silver Muse represents an evolution of the hallmarks that set Silversea apart from the competition. With eight dining options offering 28 variations of culinary delights, Silver Muse has redefined the art of gastronomy at sea. With more open-air spaces and state of the art facilities we are sure that both new and returning guests will enjoy unforgettable memories on board.